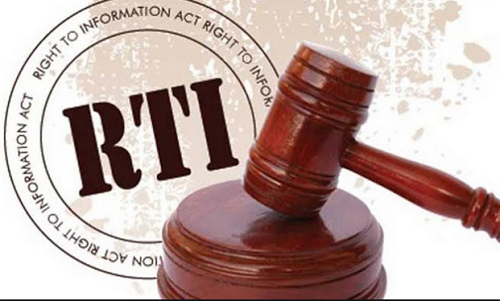 The government has disclosed that it has prepared a roadmap for the implementation of the Right to Information bill which is expected to be passed into law this week. 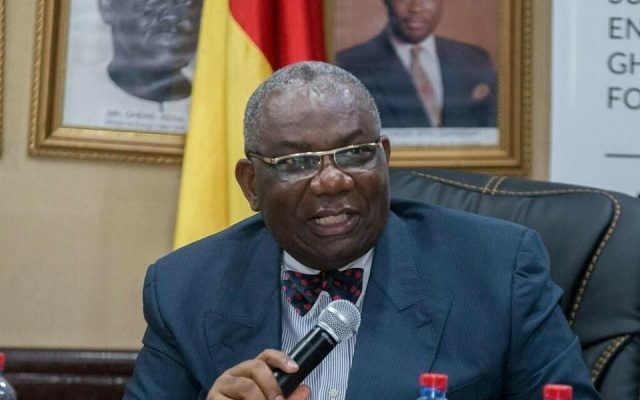 Former Energy Minister Boakye Agyarko has moved swiftly to deny reports in the media that he will contest for the Presidential candidate slot of the NPP in 2020. 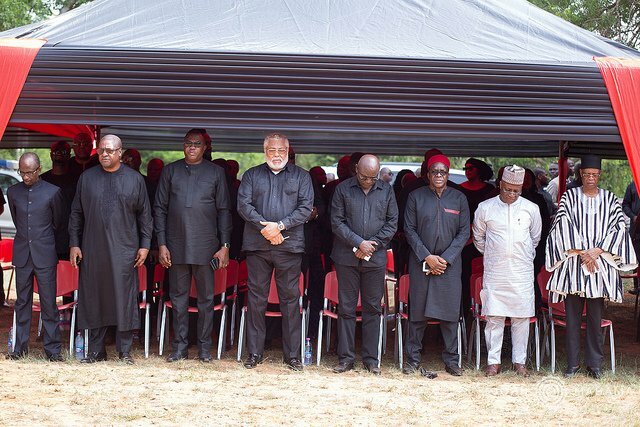 Founder of the National Democratic Congress ( NDC) Jerry John Rawlings joined the likes of Presidential Candidate John Dramani Mahama and host of party faithfuls to observe the one-week ceremony of the late Dr. Kwabena Adjei, a former Chairman of the party. 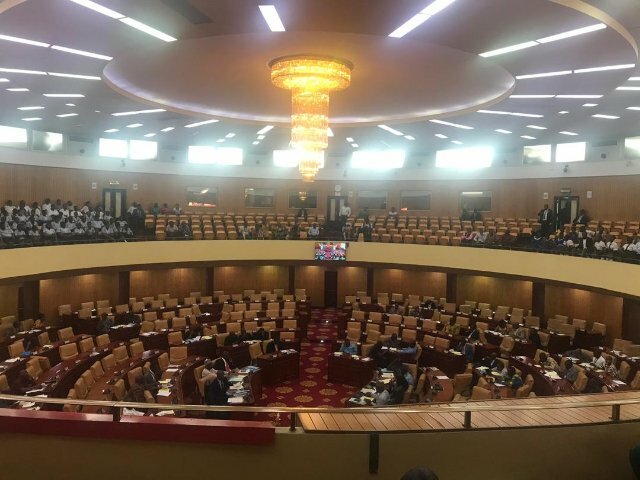 Only 15 Members of Parliament were present when sitting commenced on Thursday, March 21, 2019. 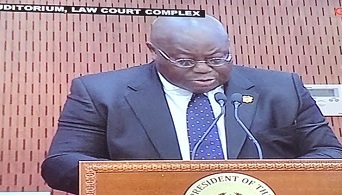 President Akufo-Addo says if the successes chalked with the paperless port system is anything to go by then Ghana is guaranteed of efficiency in justice delivery in the country. 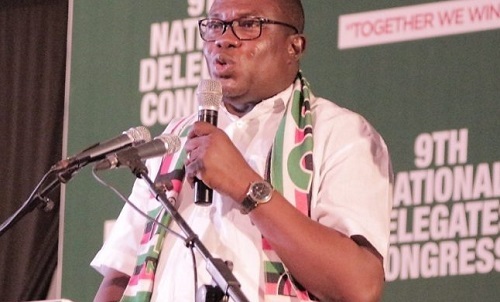 National Organiser of the New Patriotic Party (NPP) Sammy Awuku says his party will be willing to meet with the National Democratic Congress (NDC) at their party office to dialogue on disbanding vigilantes. 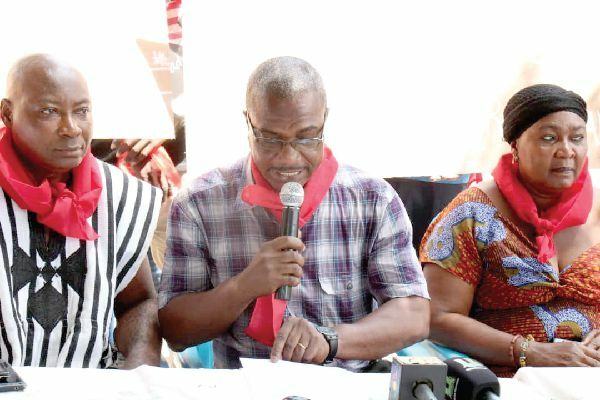 The New Patriotic Party (NPP) have written to the National Democratic Congress (NDC) as they are pushing for a dialogue over disbanding vigilante groups affiliated to both parties. 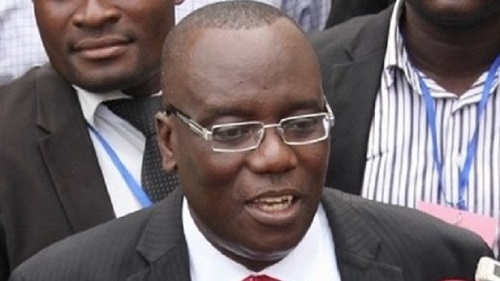 Kwadwo Owusu Afriyie aka Sir John who is a Former General Secretary of the ruling New Patriotic Party (NPP) has questioned ex-president John Mahama's quest to become President for the second time. 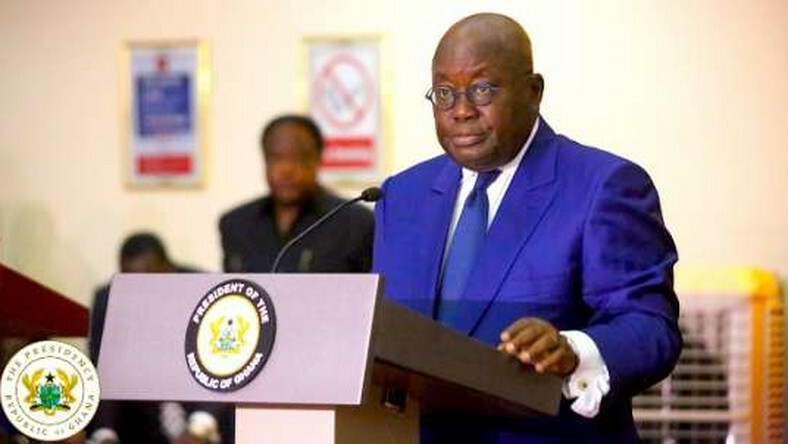 The President, Akufo-Addo, on Friday, March 8, assented to the Ghana Civil Aviation (Amendment) Bill to become Act 985 (2019). 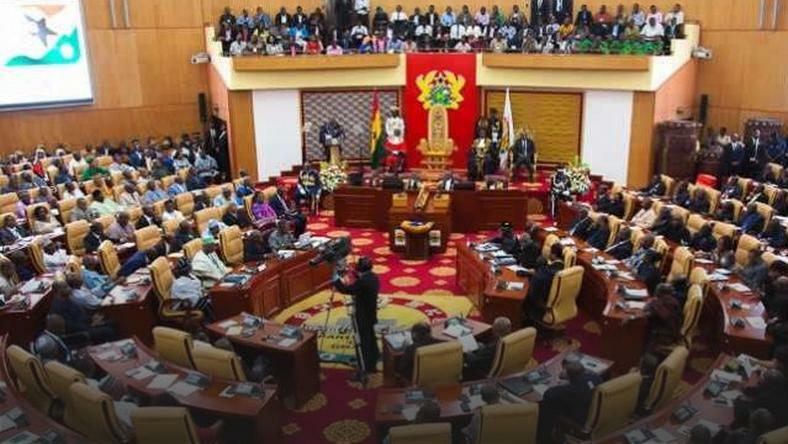 President Akufo-Addo has instructed the Attorney General to prepare and submit to Parliament specific legislation to deal with vigilantism in the country. 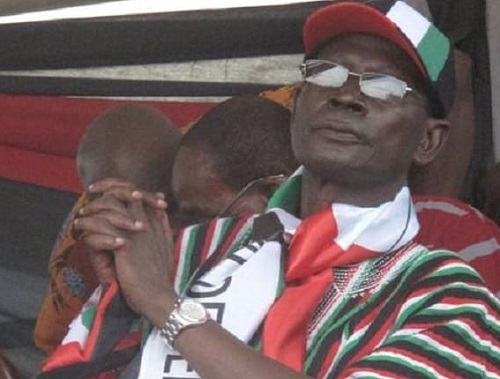 The National Democratic Congress (NDC) has declared 3 days of mourning for their former National Chairman Dr Kwabena Adjei. 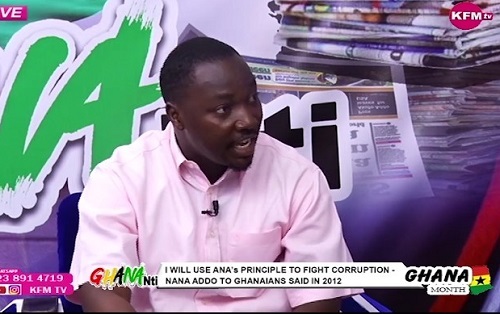 The Communications Director deputy for Bortianor Ngleshie Amanfrom NDC Mr Edward Mortey a.k.a General has descended on President Akufo-Addo on statements he made in 2012 in a debate that's he will use the Anas principle to fight and tackle corruption in Ghana. 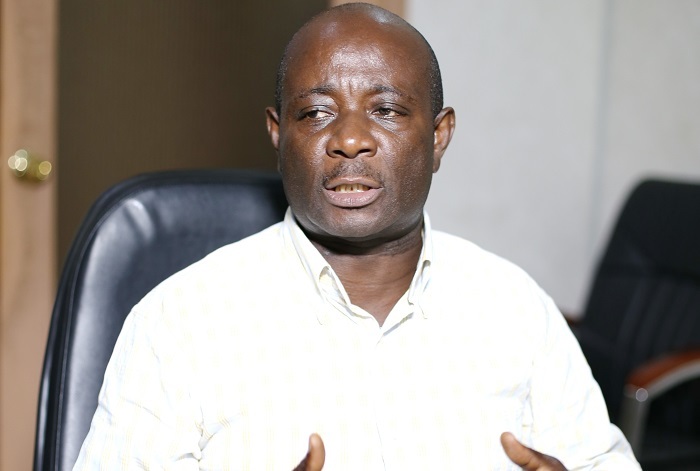 The founder and flag bearer of the United Progressive Party (UPP), Mr Akwasi Addai Odike, has reacted to the decision of the (NEC) National Executive Council to dismiss him from the Party. 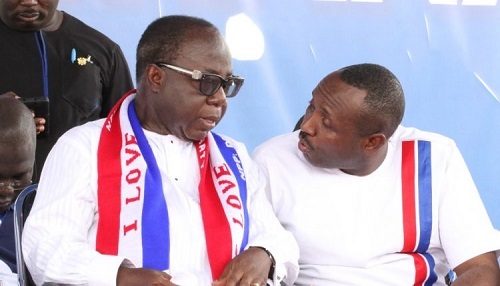 The New Patriotic Party (NPP) on May 4, 2019 will elect executives for the six newly created regions. 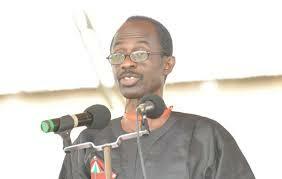 Late Dr Kwabena Adjei of the National Democratic Congress (NDC) has been eulogized by President Akufo-Addo. 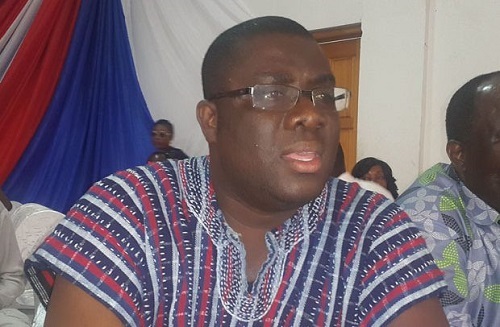 Bawku Central MP Mahama Ayariga has been replaced with Bolga East MP, Dr Dominic Ayine as Chairman of Parliament's Subsidiary Legislation Committee. 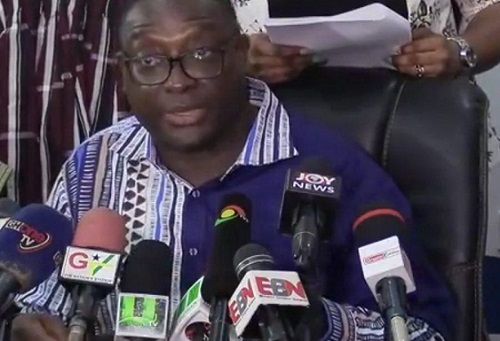 The opposition National Democratic Congress (NDC) has once again written to President Akufo-Addo as they want wider participation in the meeting to disband the political party militia. 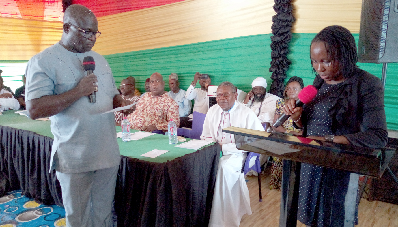 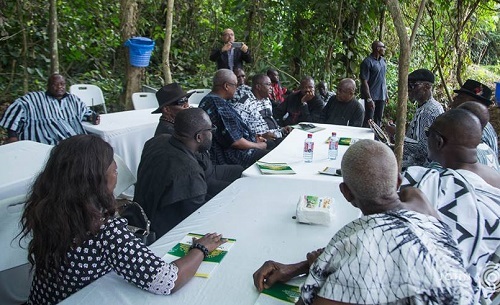 Residents in the Klottey Korley Municipality has disclosed that they want President Akufo-Addo to appoint an indigene of the area as their Municipal Chief Executive (MCE). 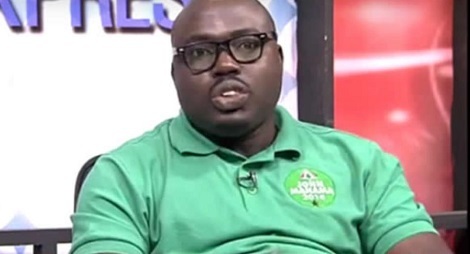 The New Patriotic Party (NPP) have distanced themselves from the latest exposé by Manasseh Azure that the party is allegedly training a militia group at Osu Castle. 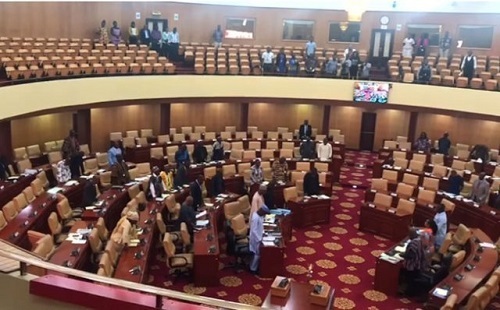 The Minority in Parliament are calling on President Akufo-Addo to resign over a Joy News exposé which revealed that the NPP is allegedly training a private militia group called, De-Eye. 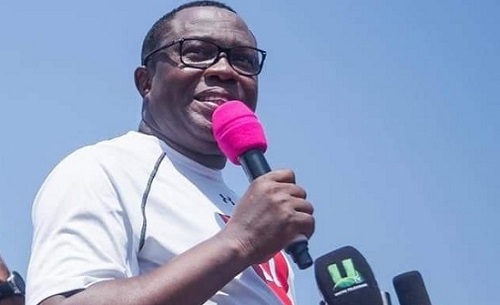 The National Chairman of the National Democratic Congress (NDC) Samuel Ofosu Ampofo says he is not a security threat to Ghana and that the government should focus on resolving national issues instead of the diversionary tactics it has employed. 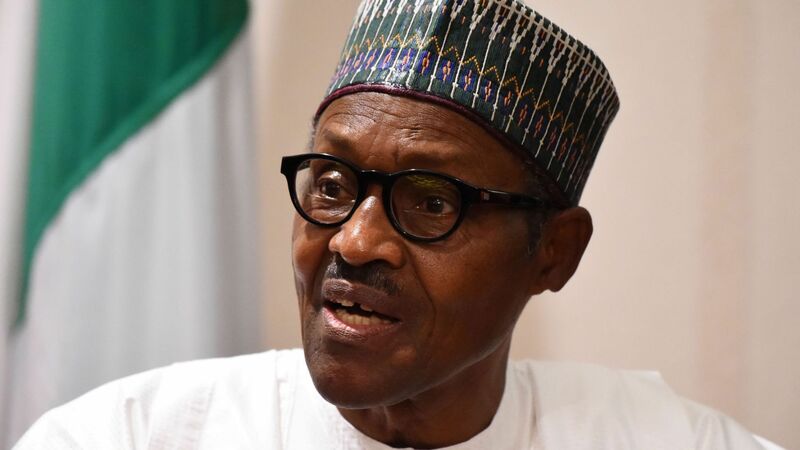 The current President of Nigeria, Muhammadu Buhari was on born December 17, 1942, at Daura in Nigeria. 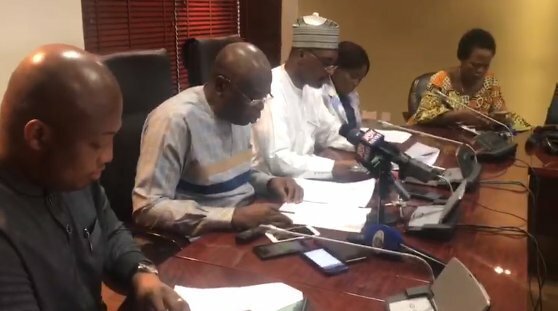 Buhari served as Nigeria’s head of state in 1984–85 and was democratically elected as president in 2015. 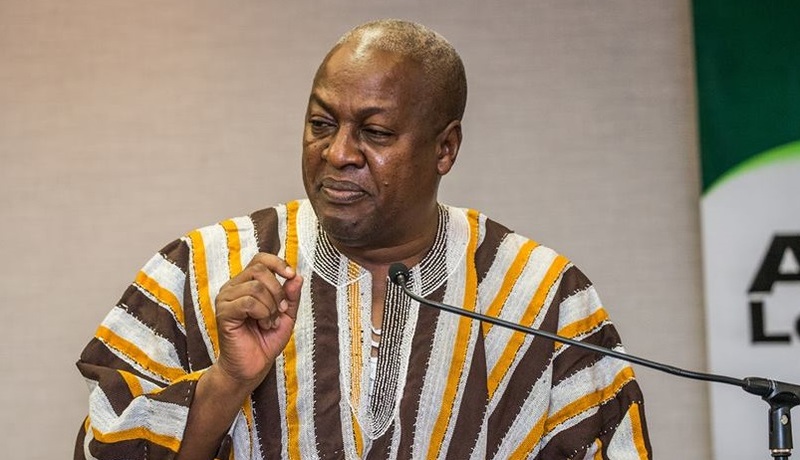 John Dramani Mahama made history in 2012 as the first vice president to have ascended the presidency after the death of his predecessor John Atta Mills who passed away on July 24 2012. 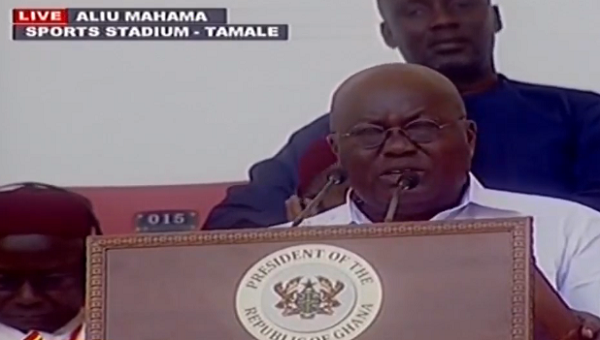 Due to this, Mahama was elected to serve a full term as President in the December 2012 election. 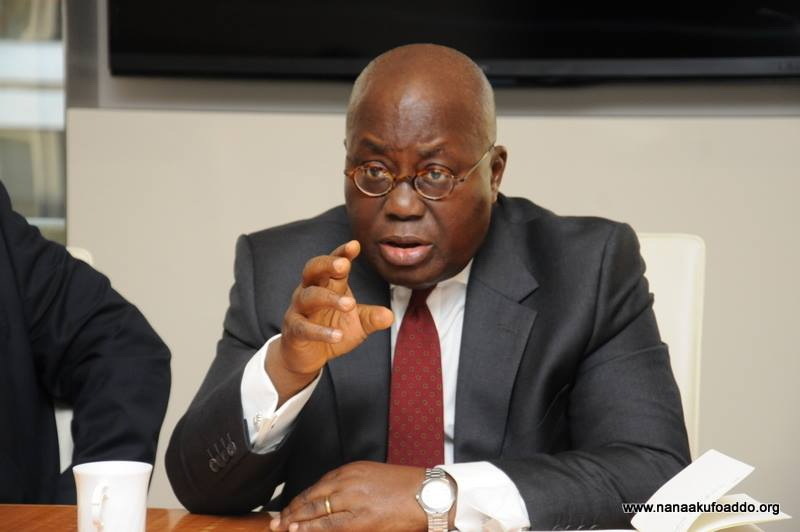 President Akufo Addo has asked political parties to take steps to eradicate the growing trend of political vigilantism in the country.